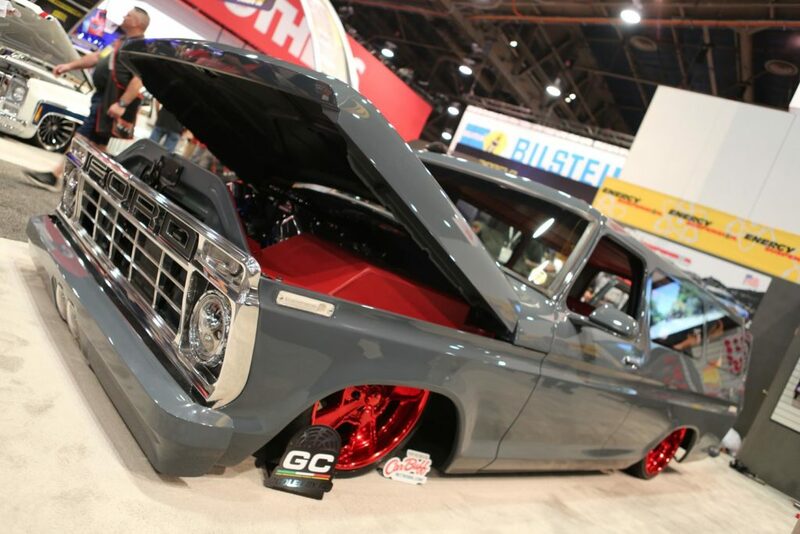 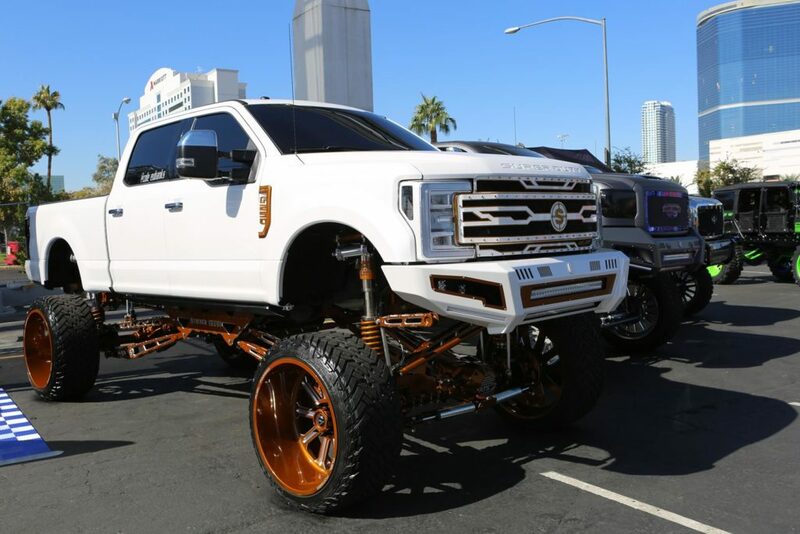 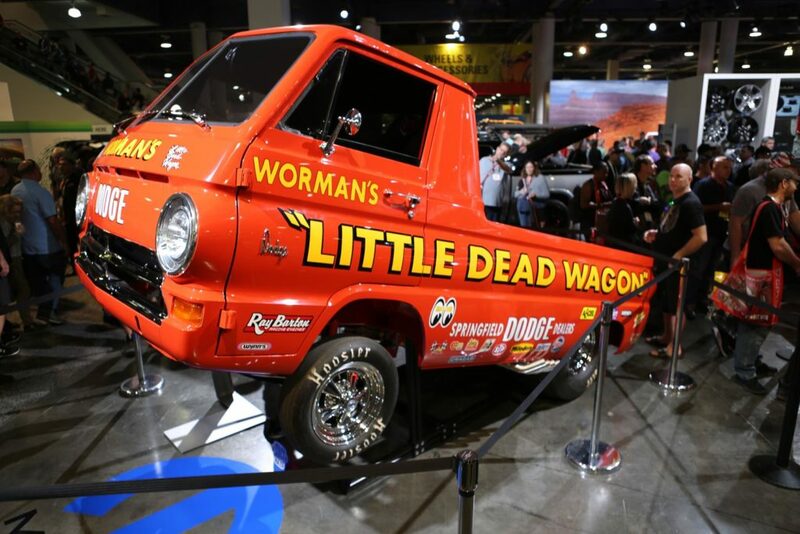 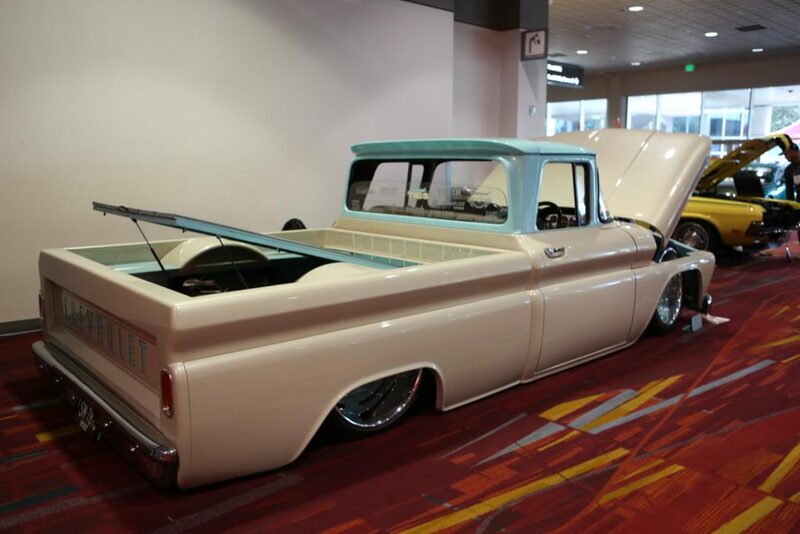 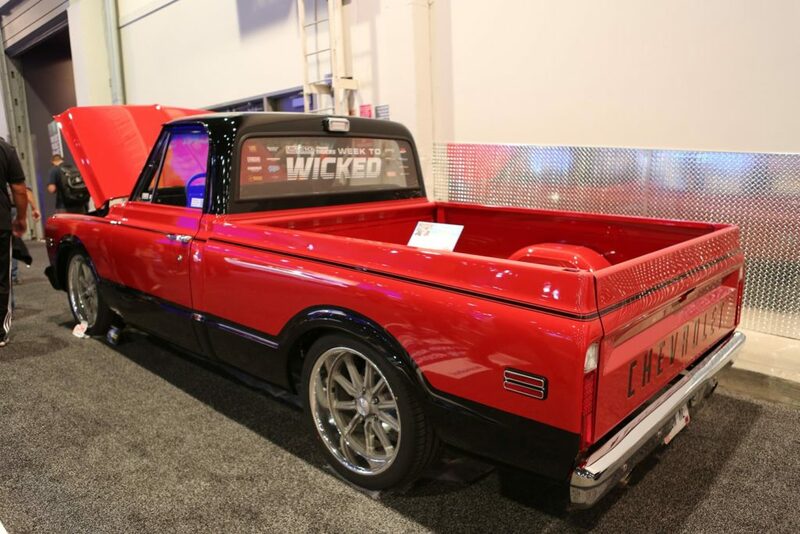 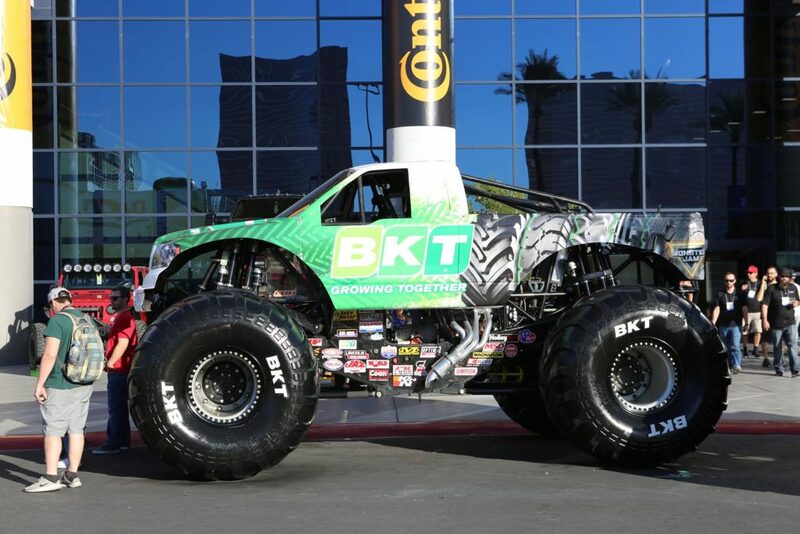 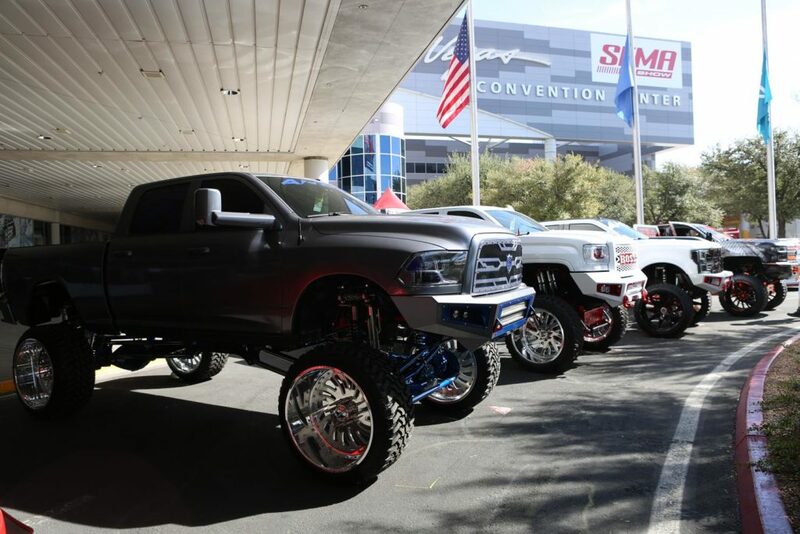 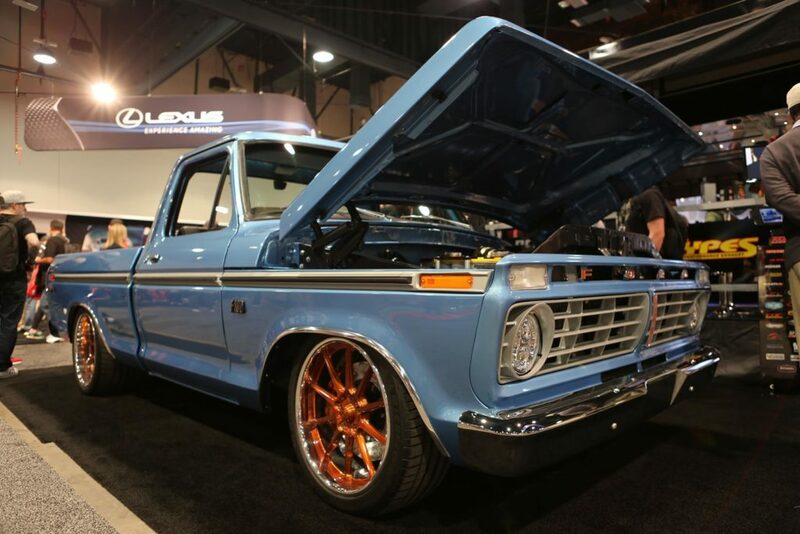 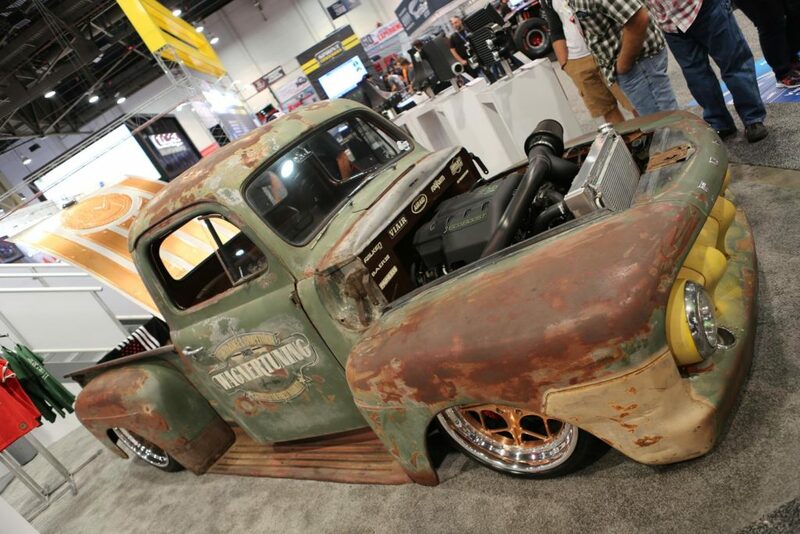 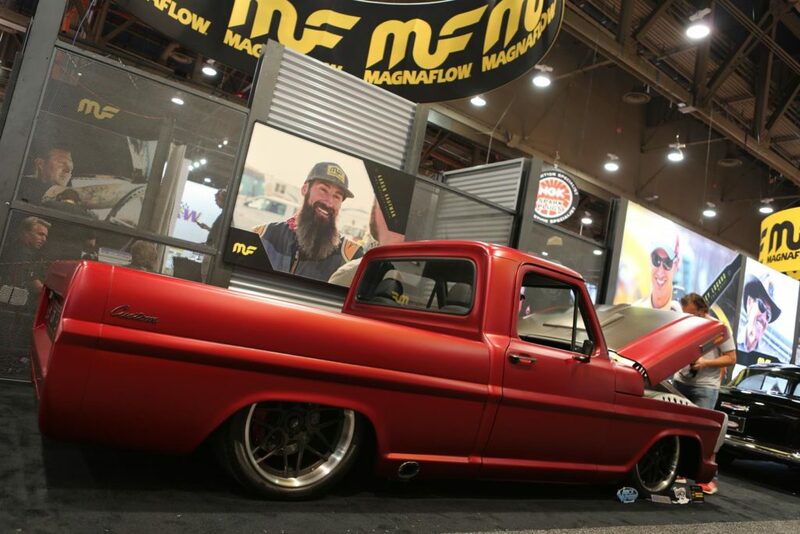 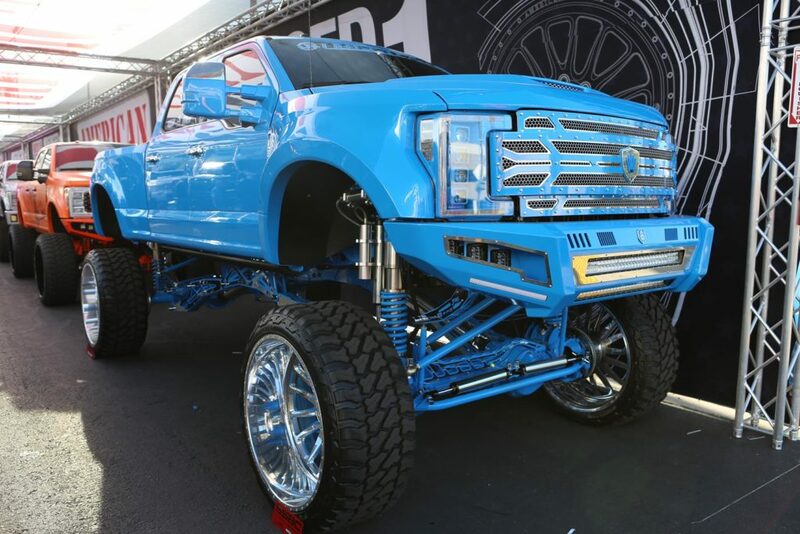 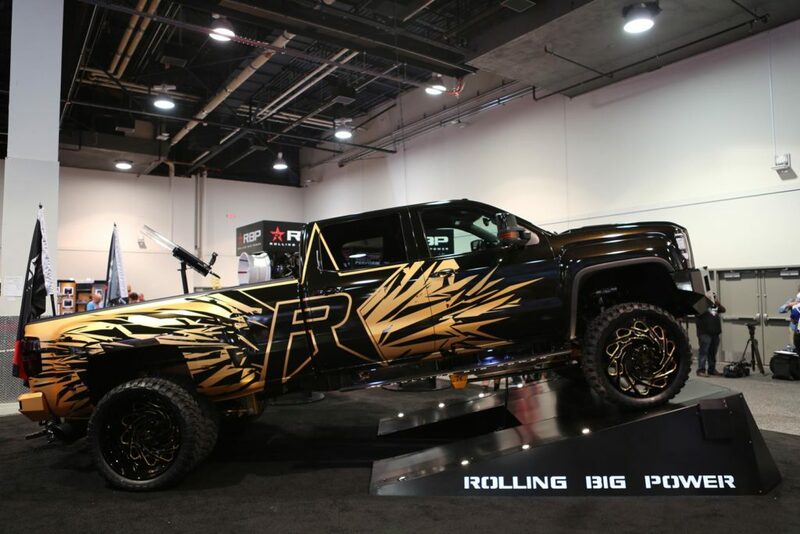 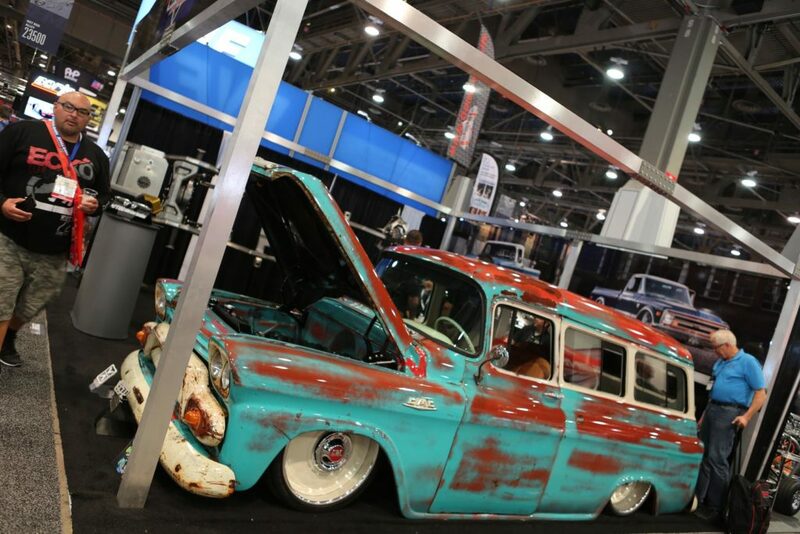 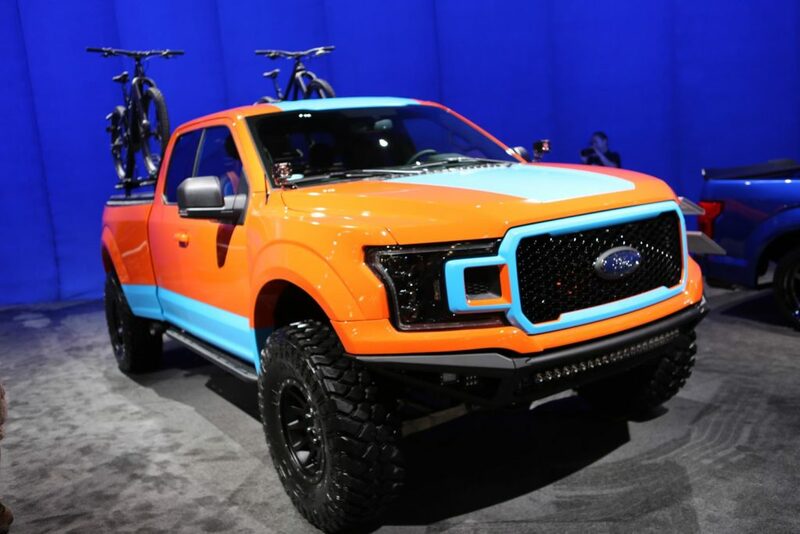 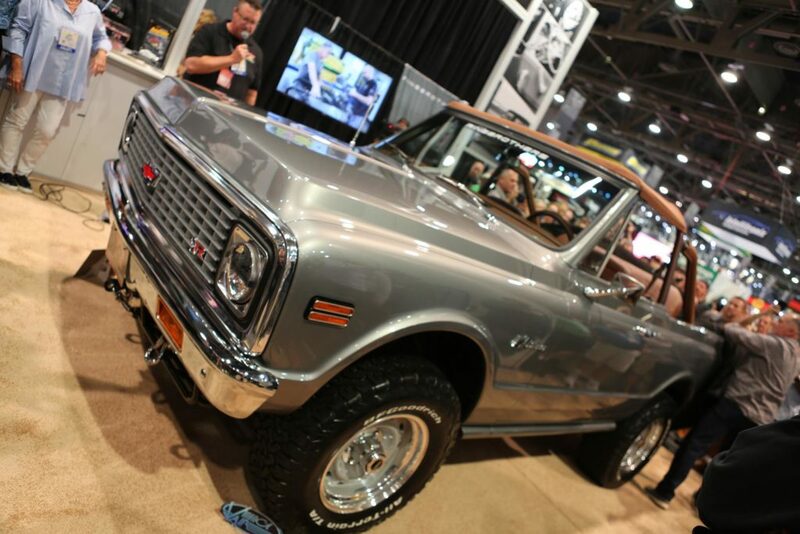 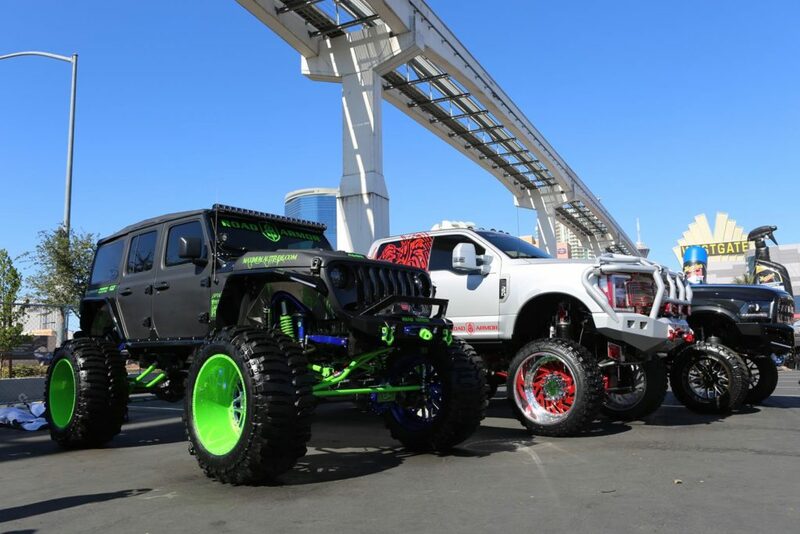 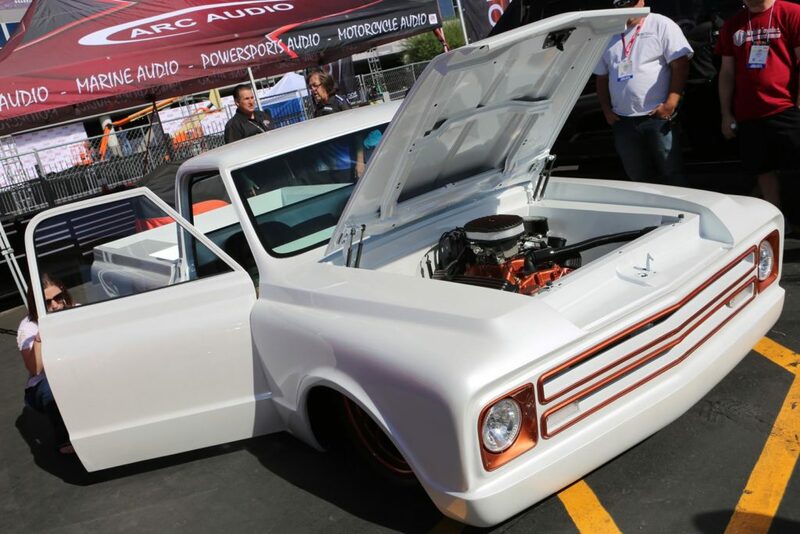 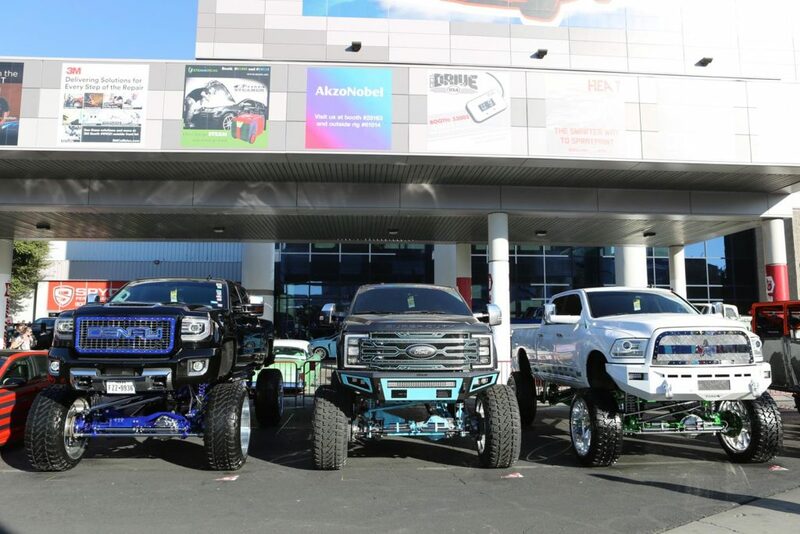 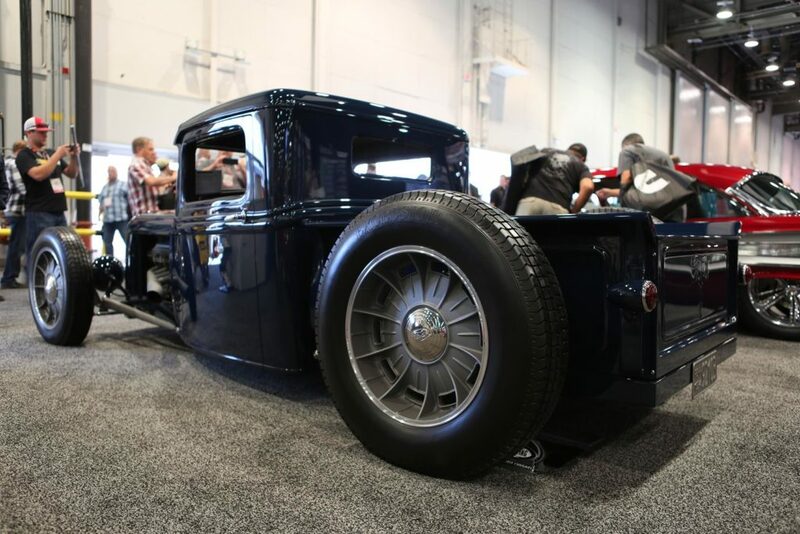 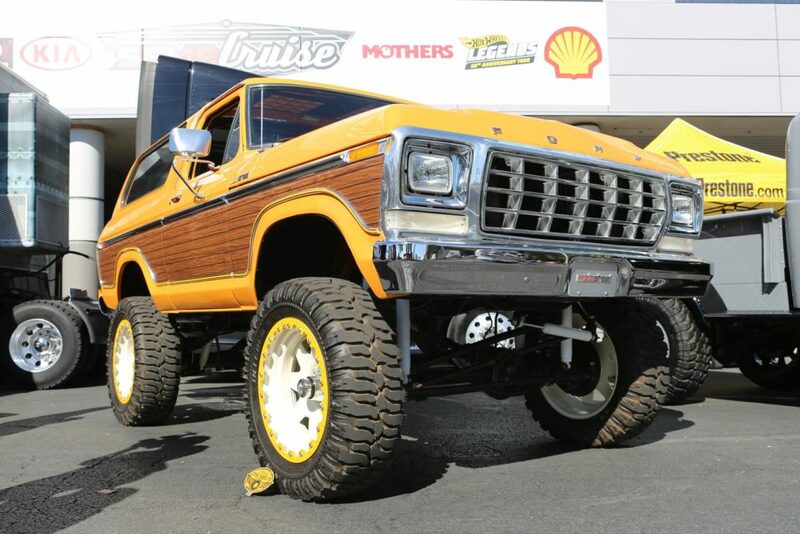 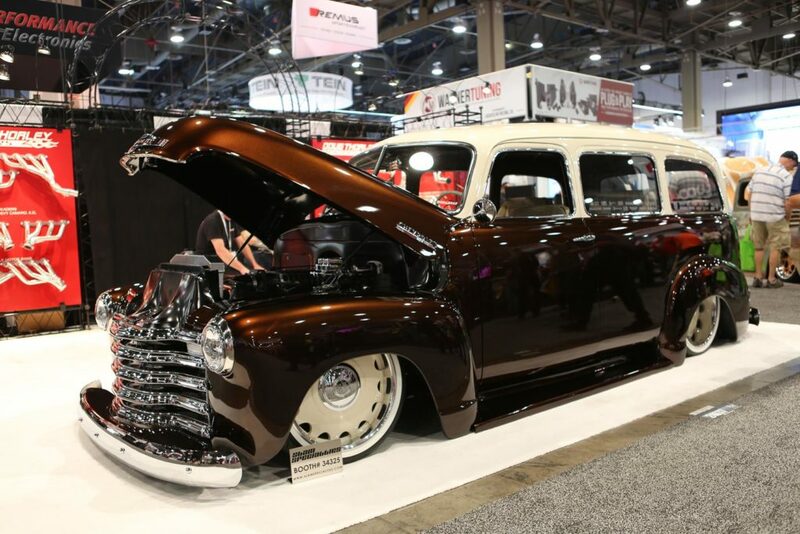 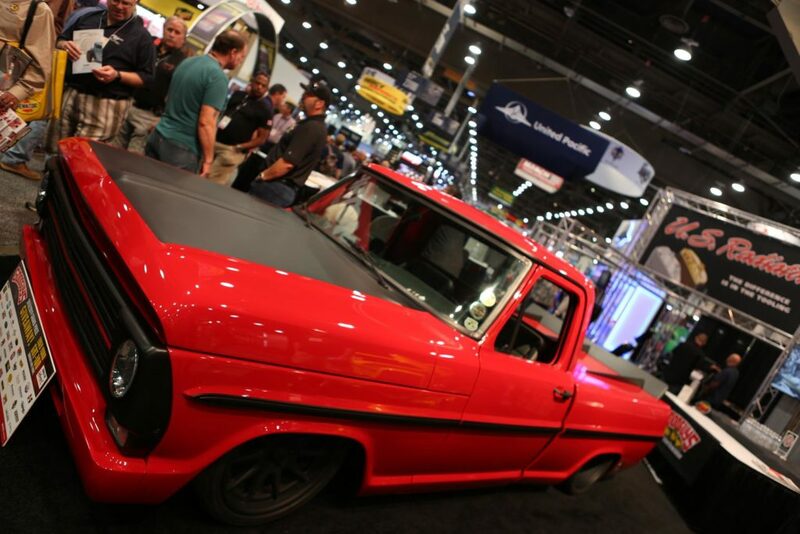 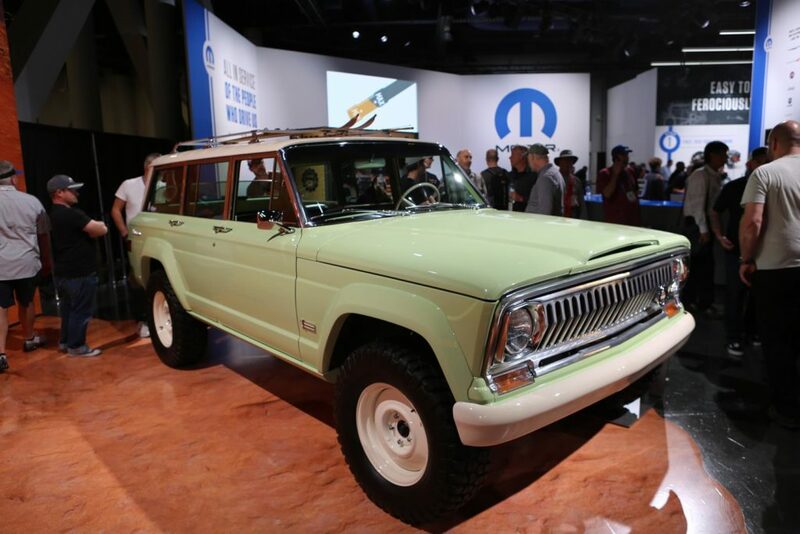 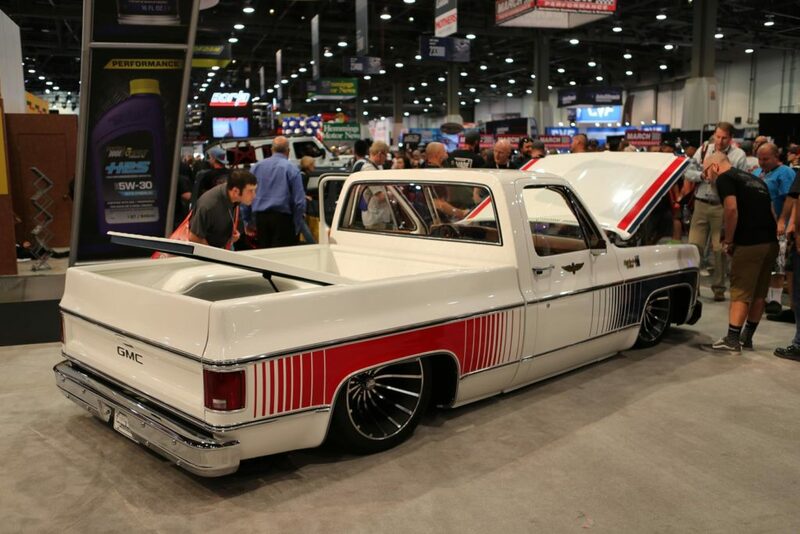 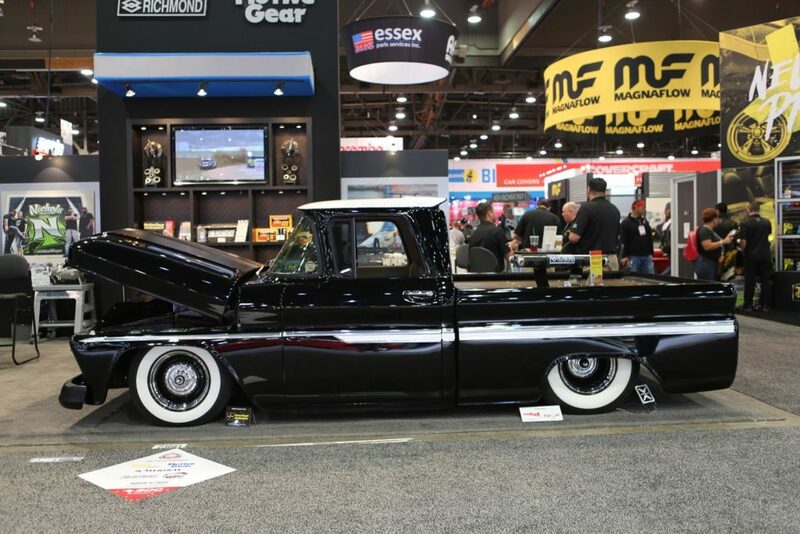 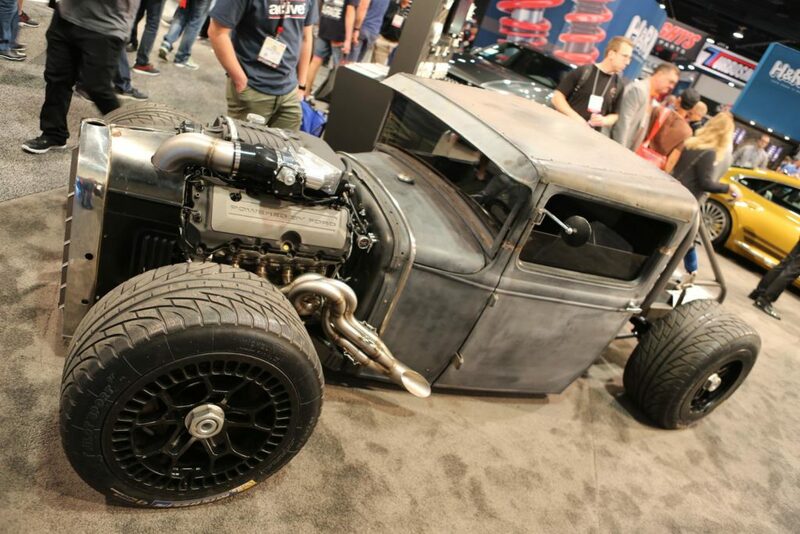 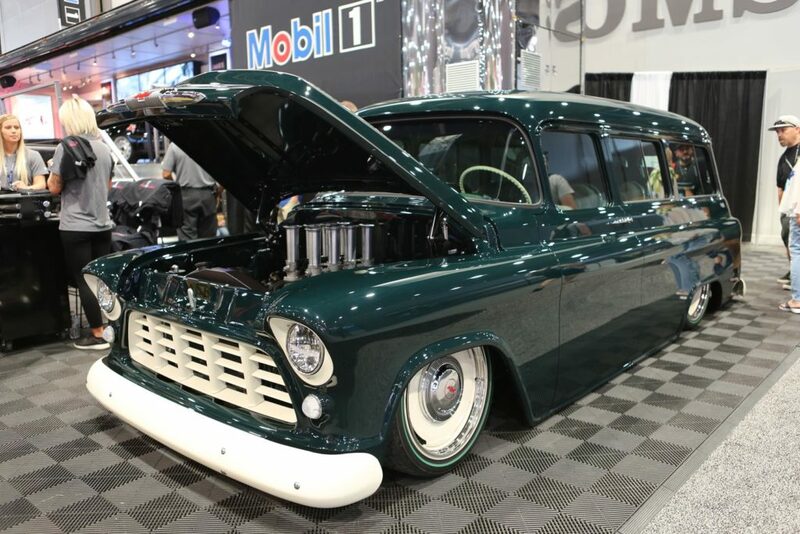 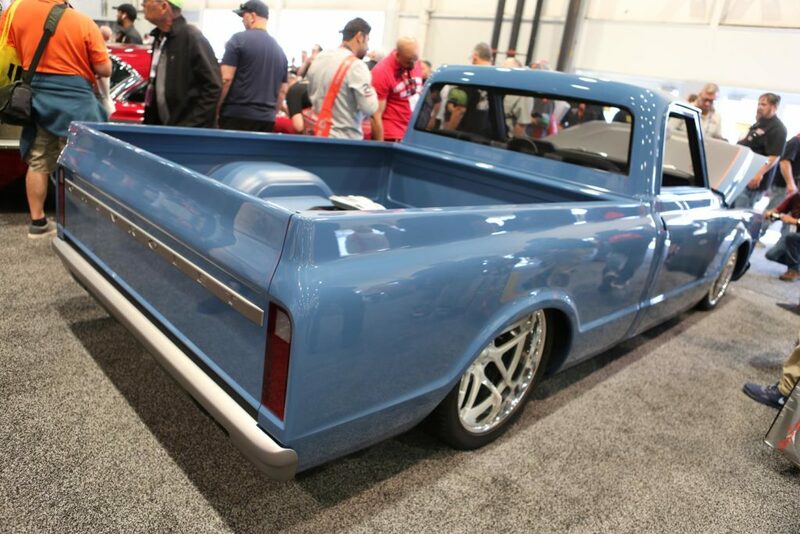 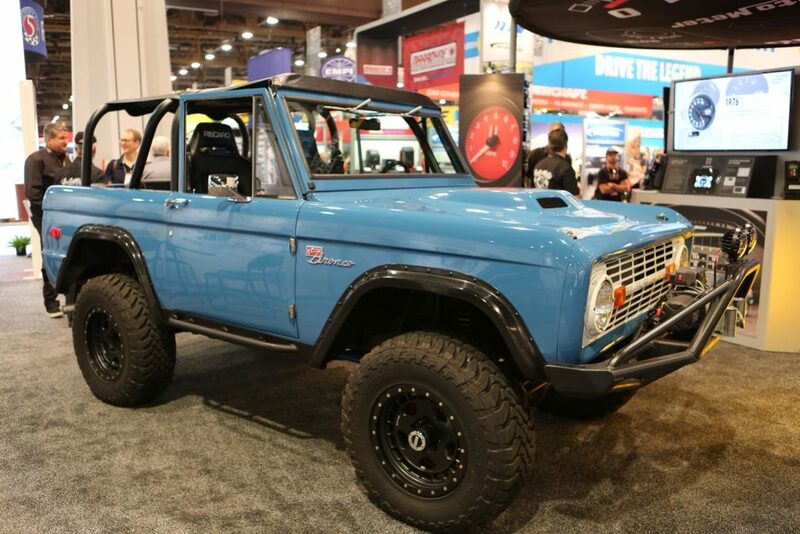 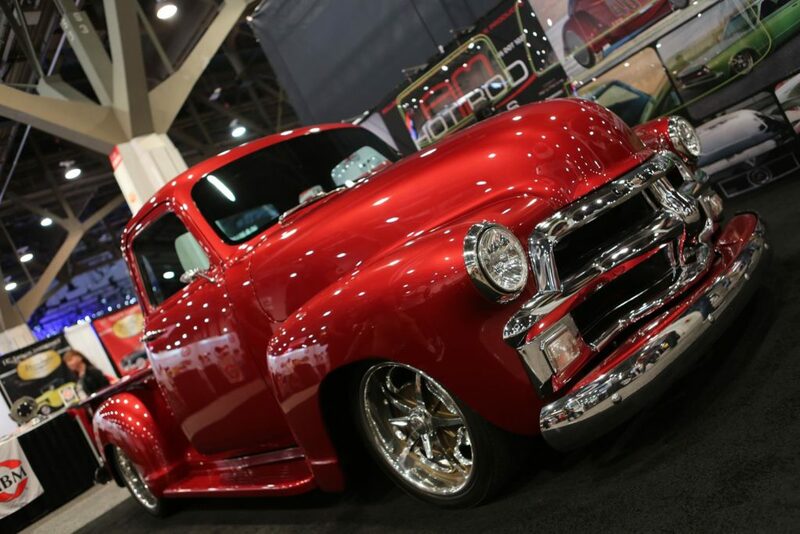 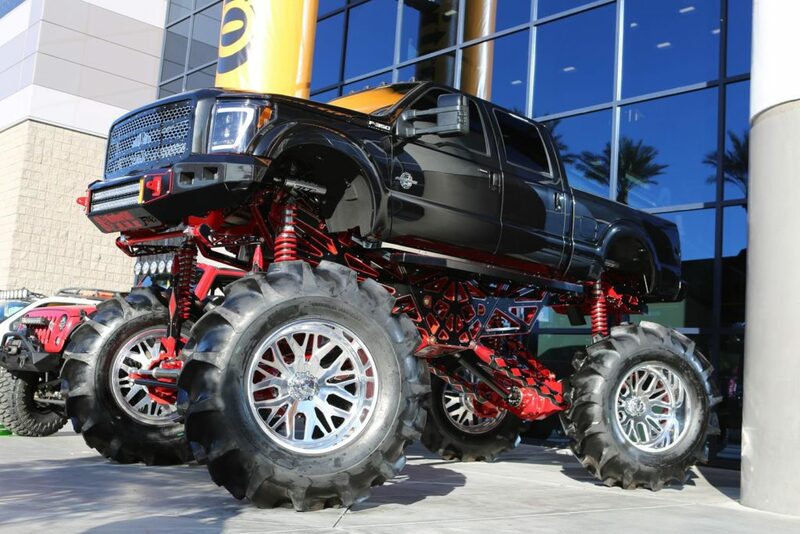 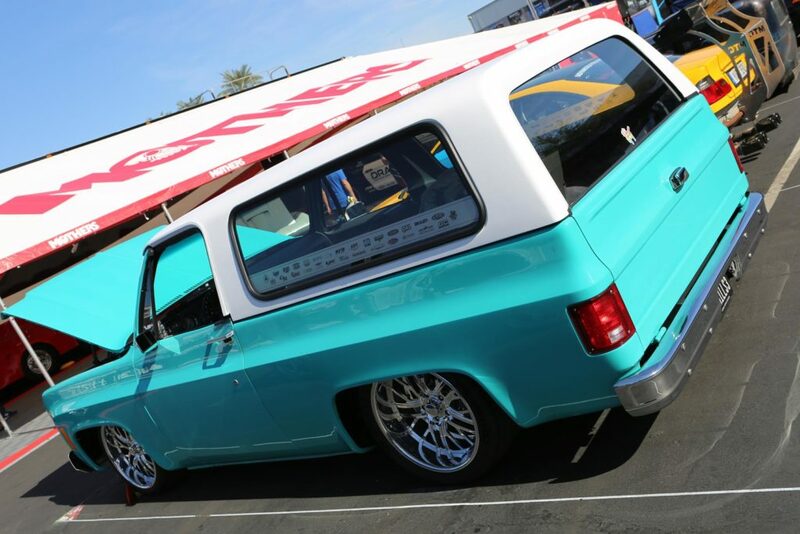 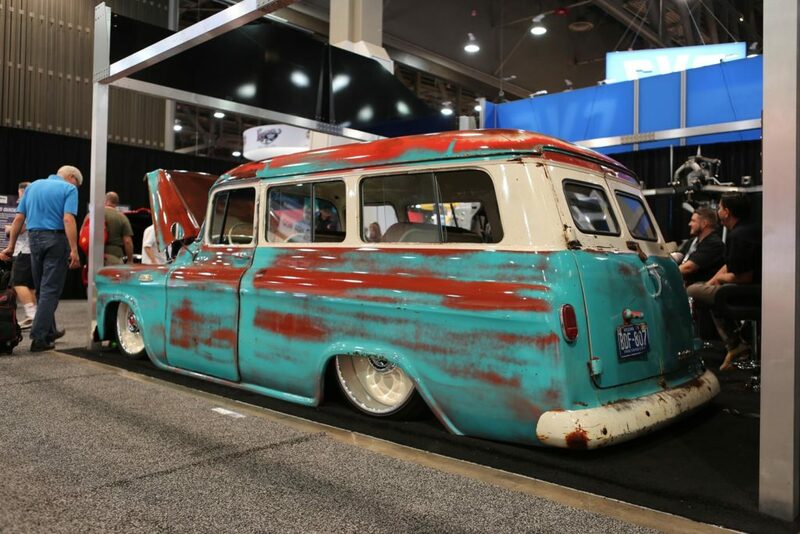 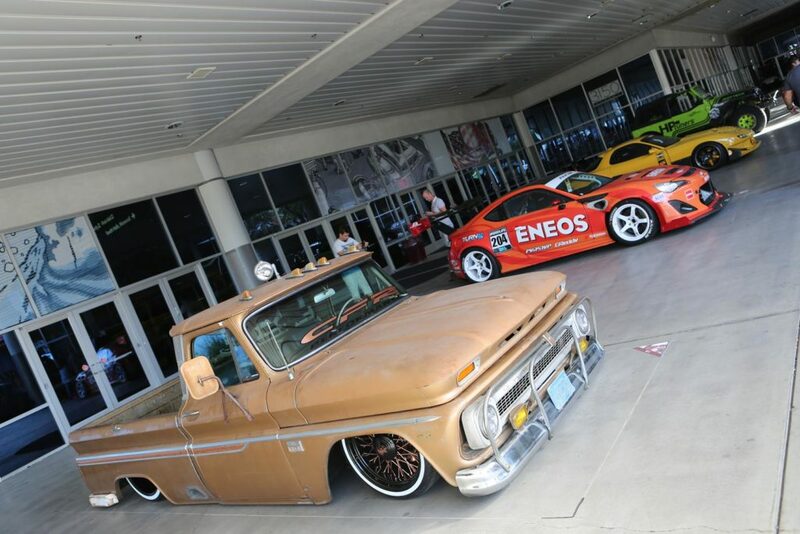 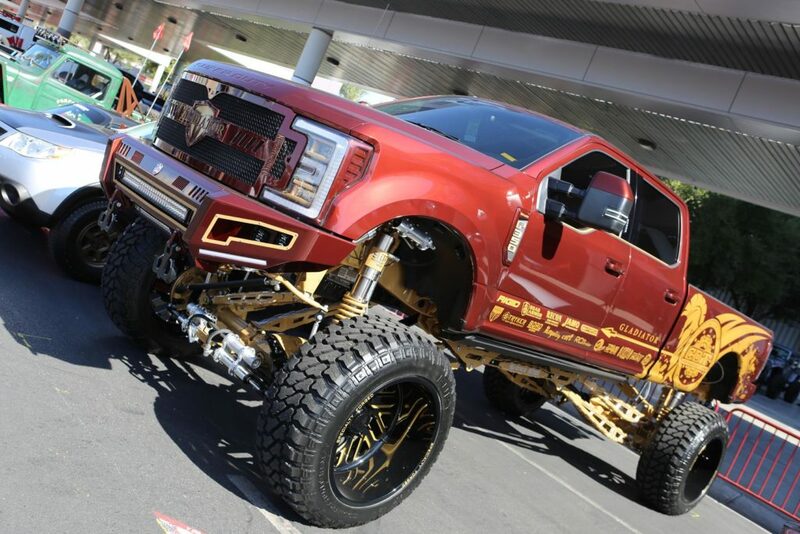 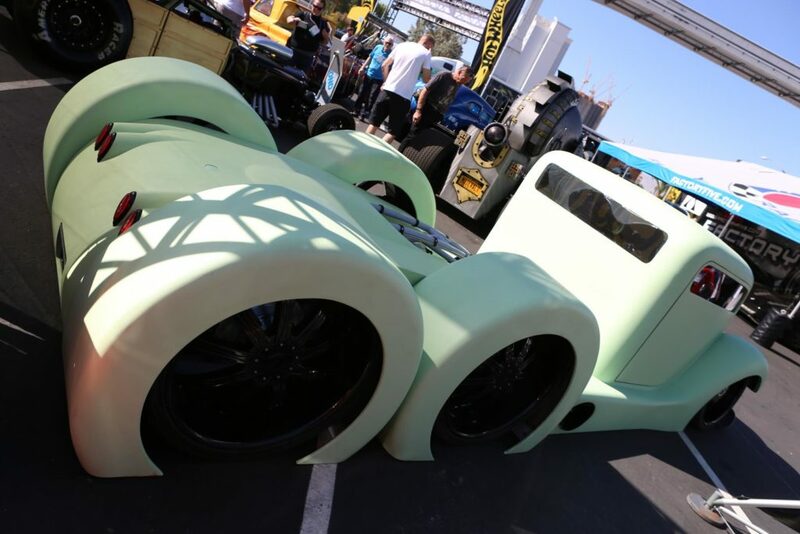 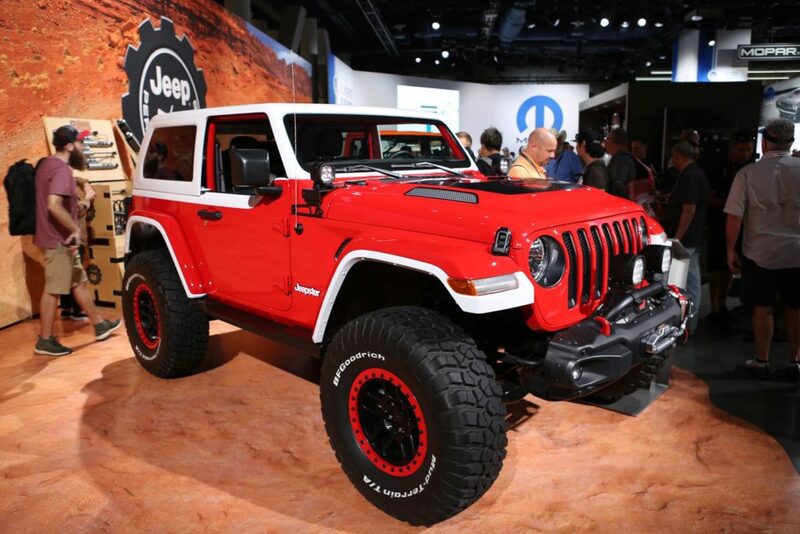 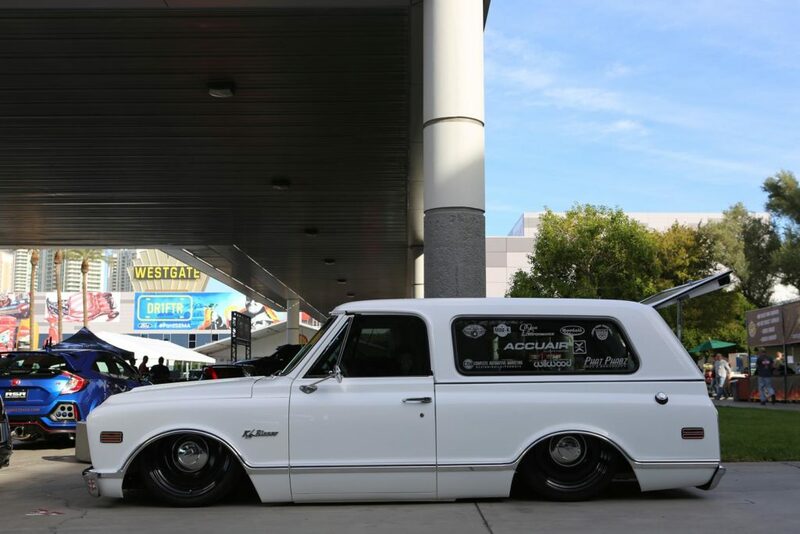 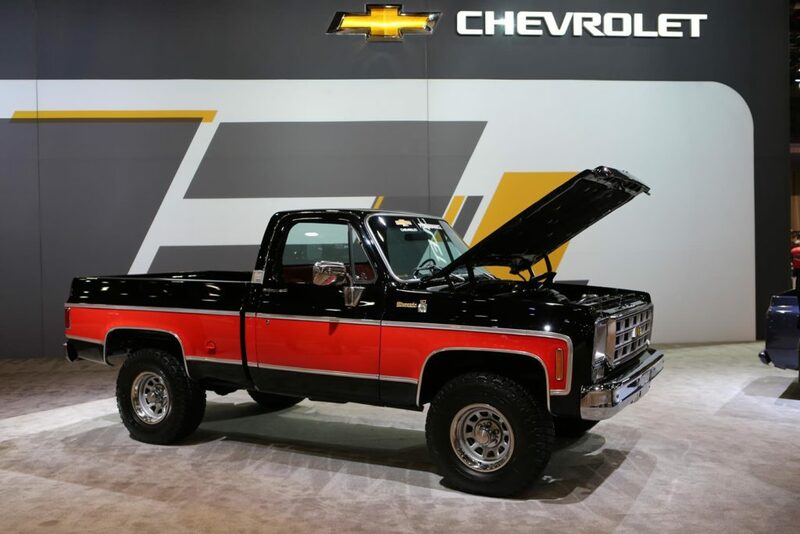 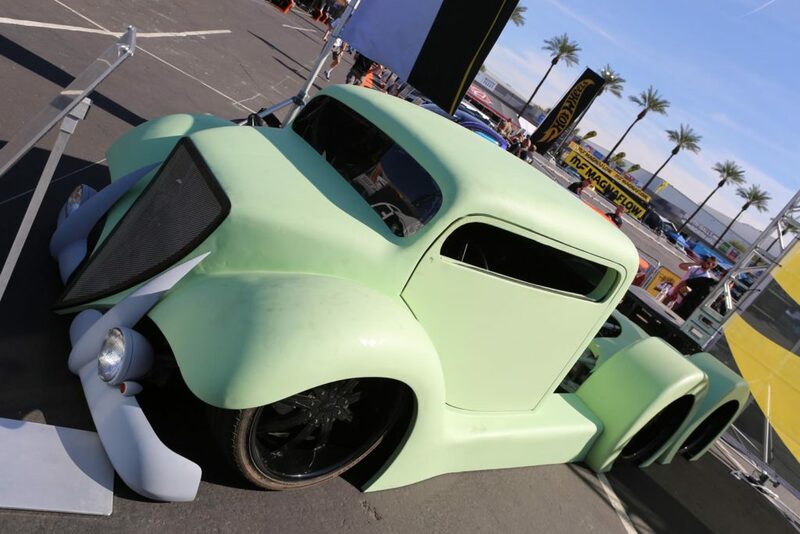 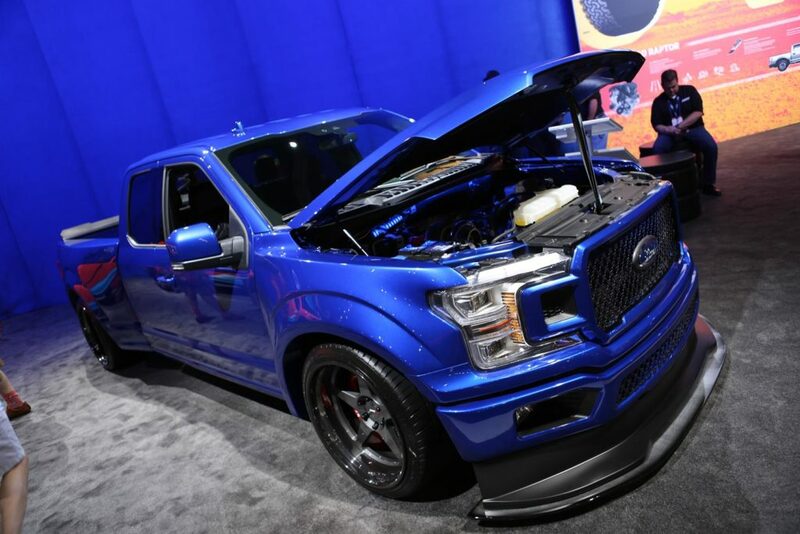 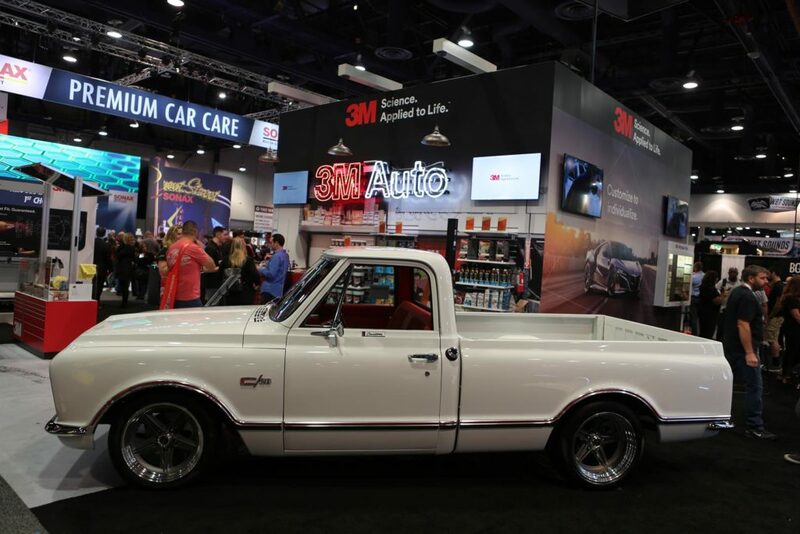 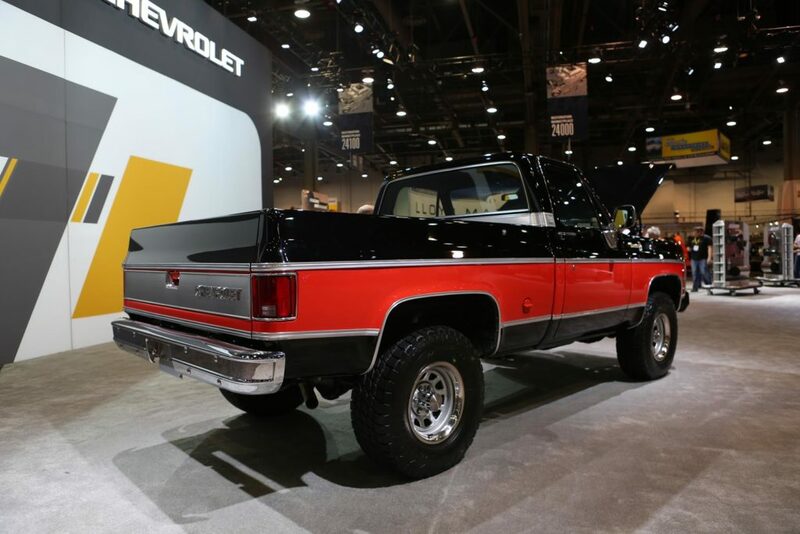 Trucks are HOT right now, and there was more than enough proof to back that statement at this year’s 2018 SEMA show in Las Vegas. 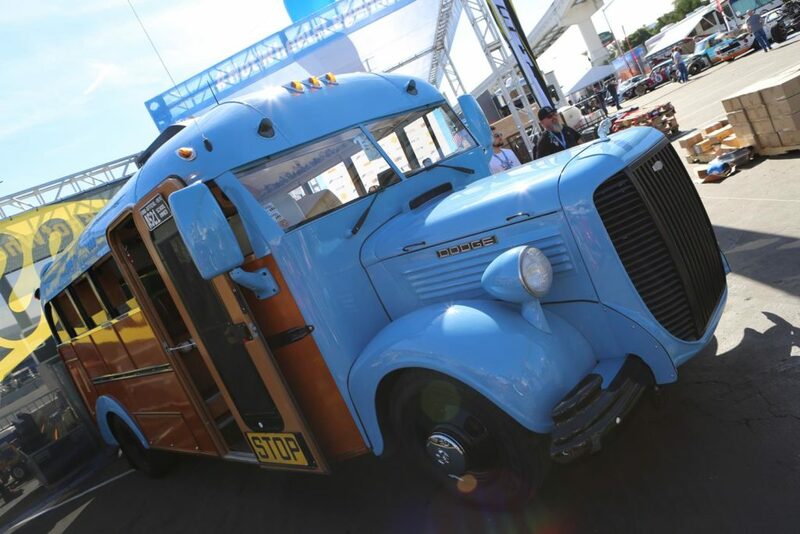 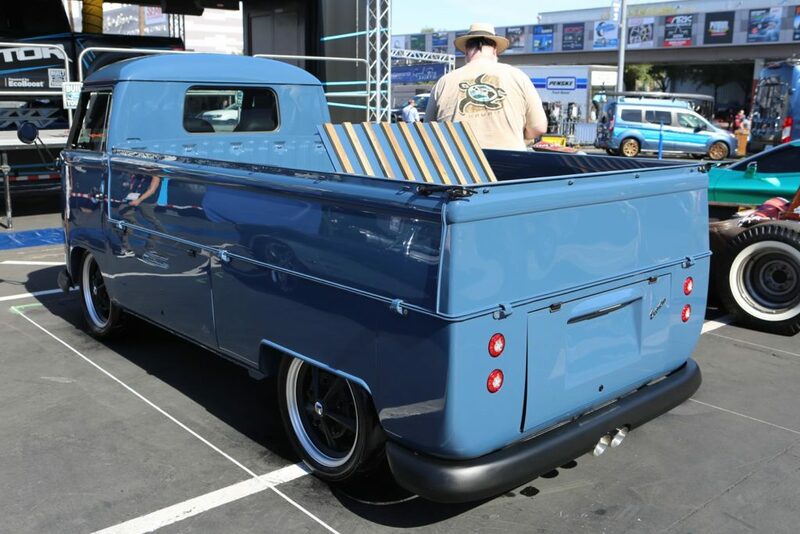 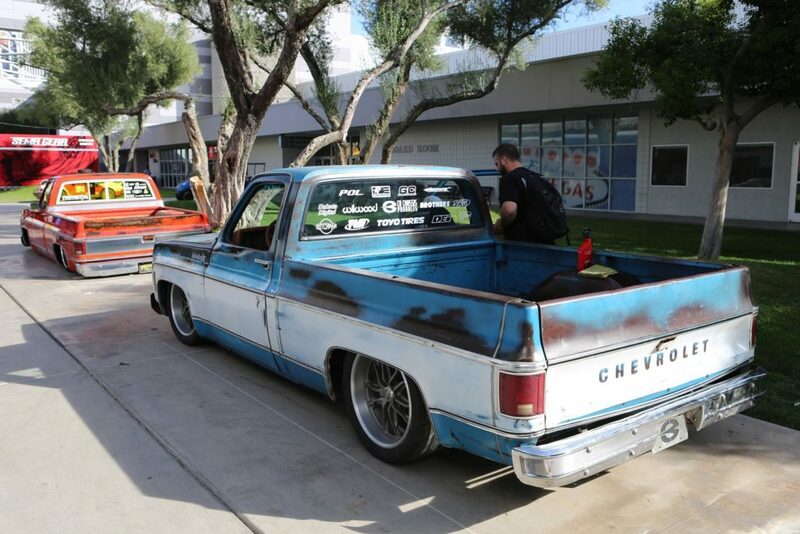 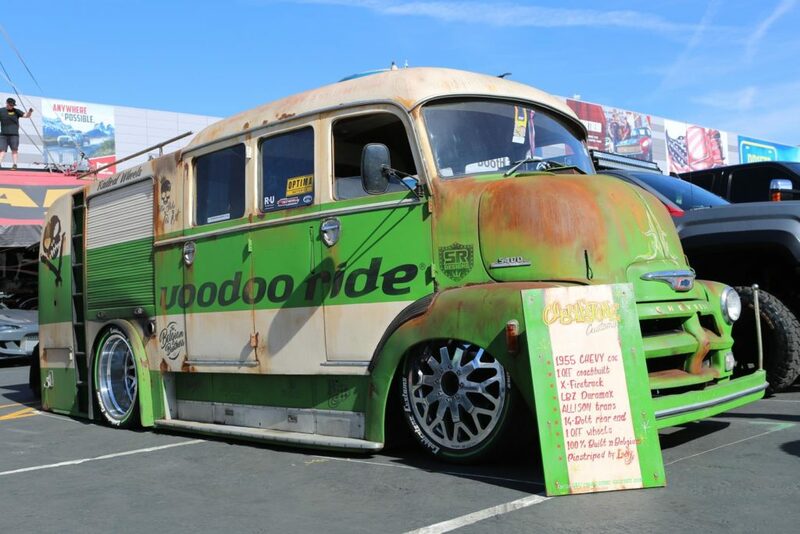 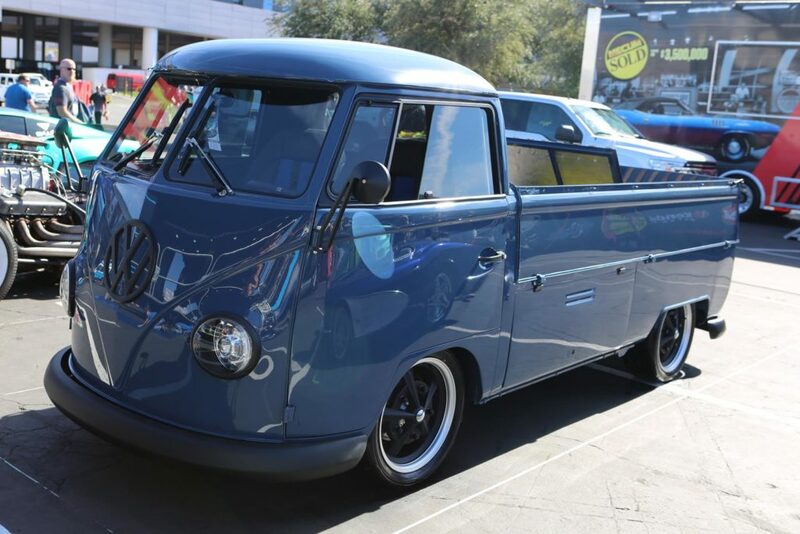 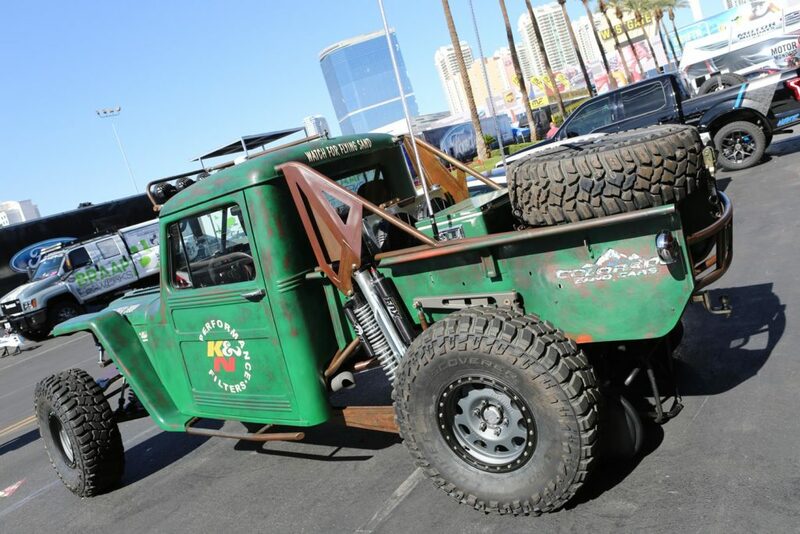 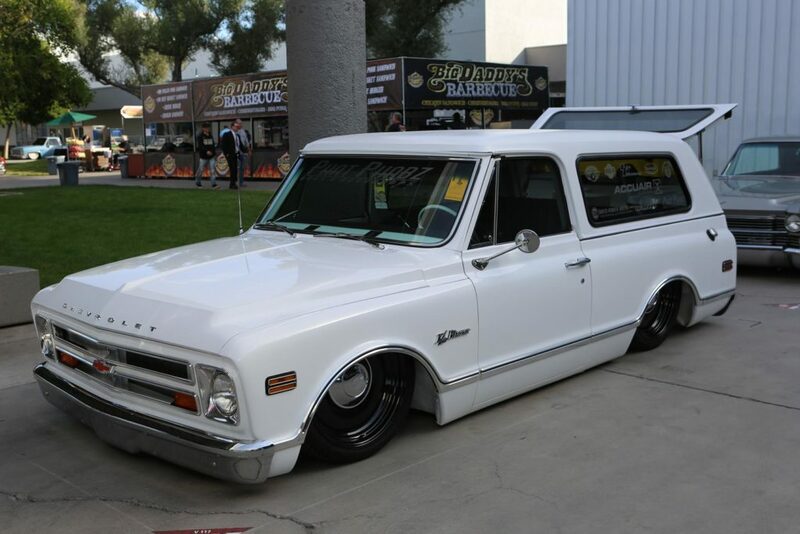 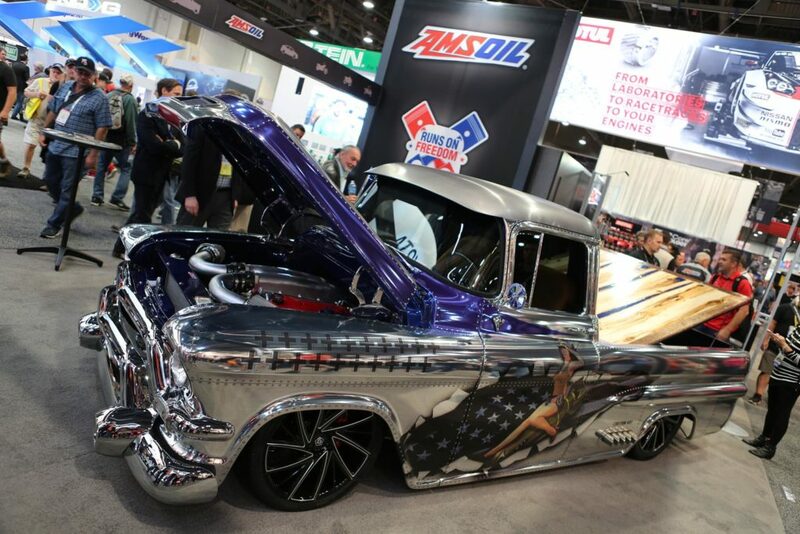 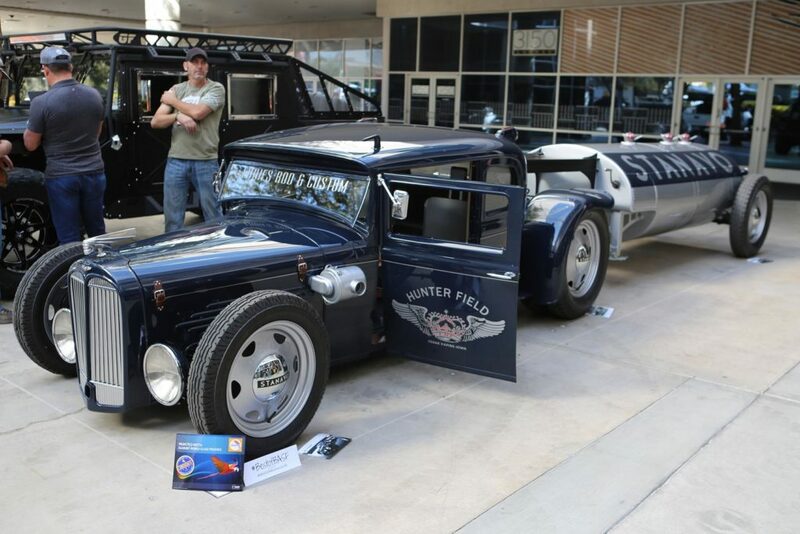 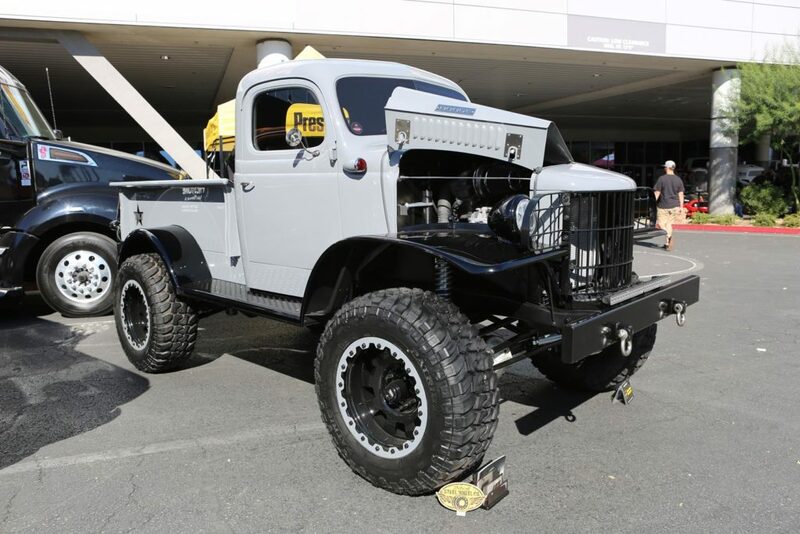 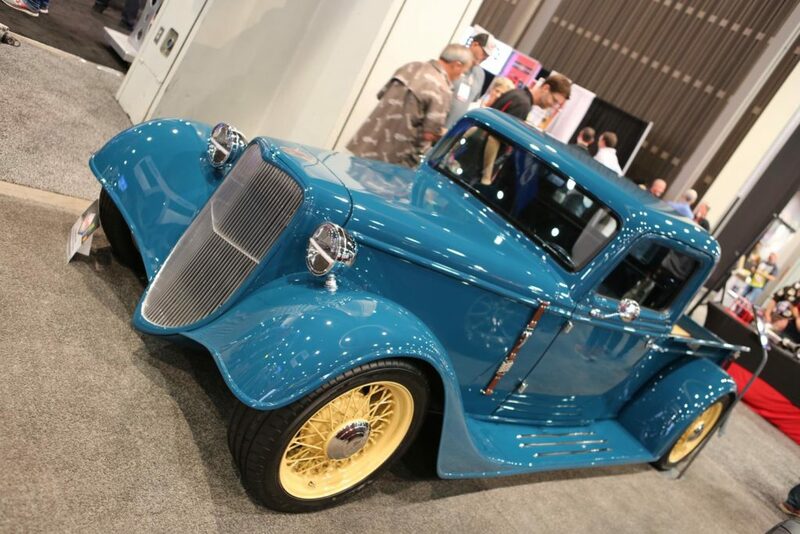 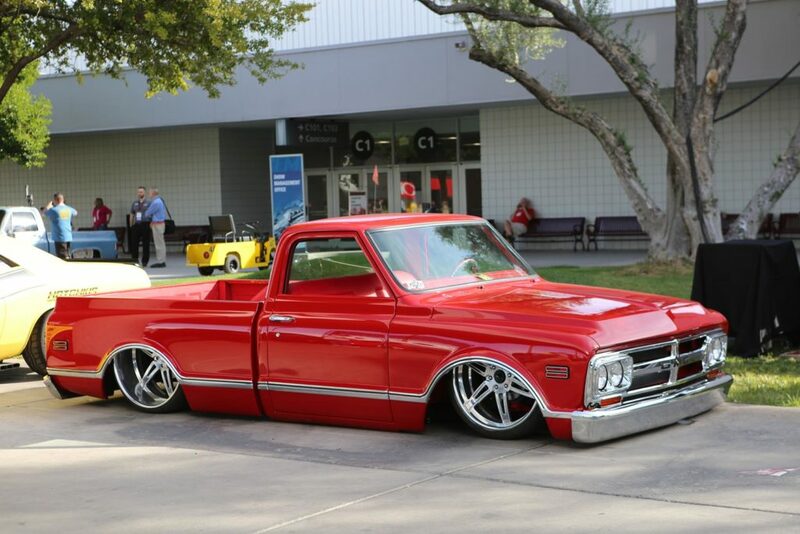 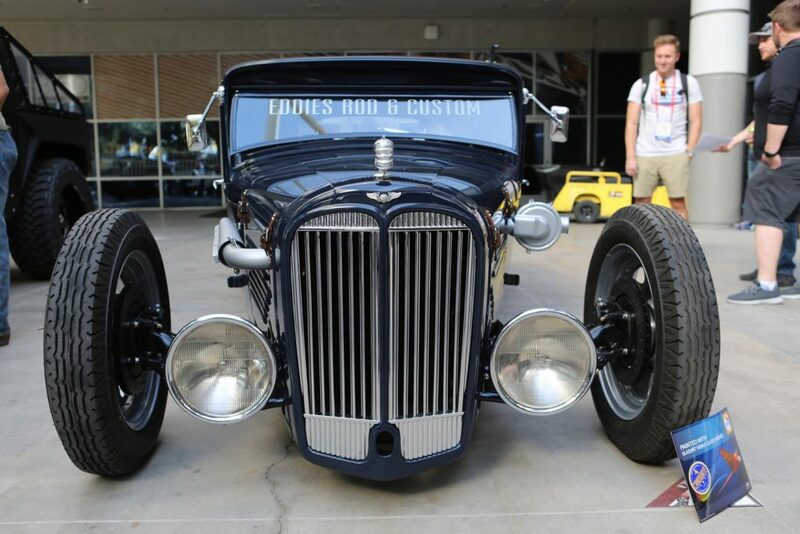 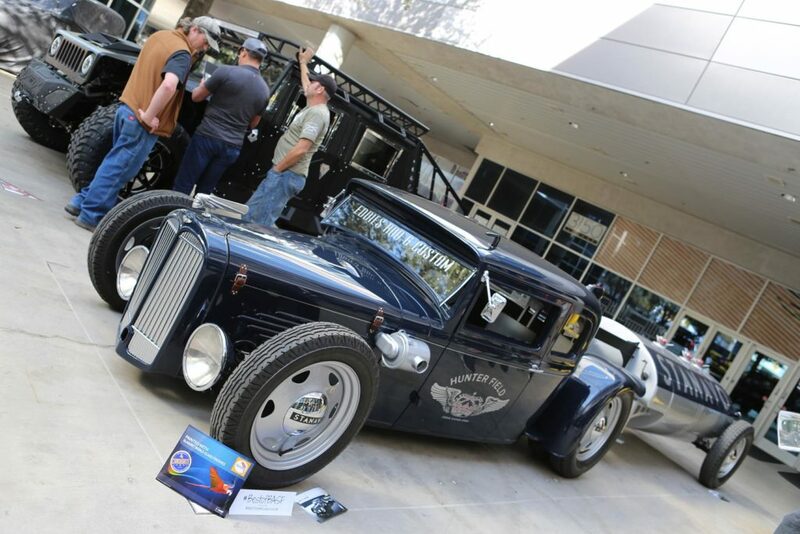 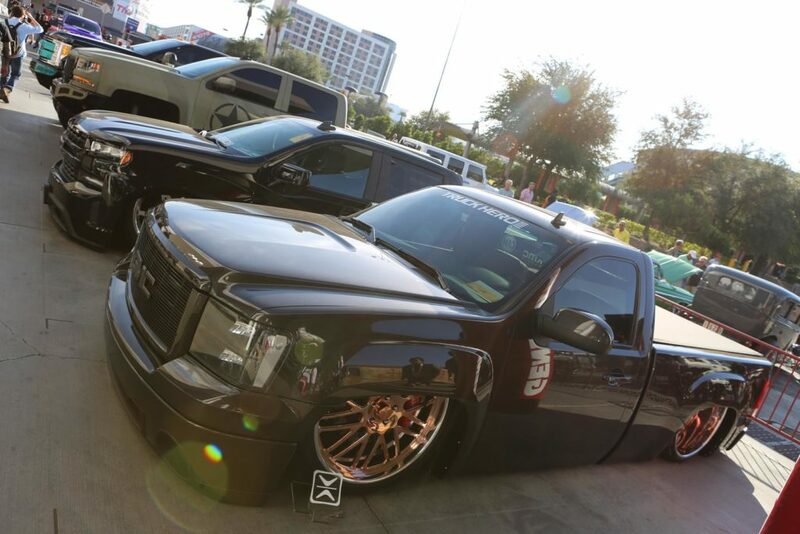 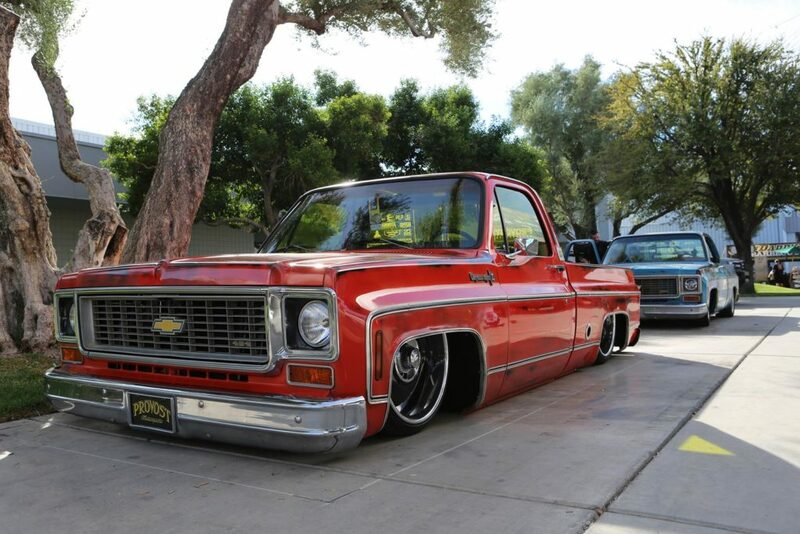 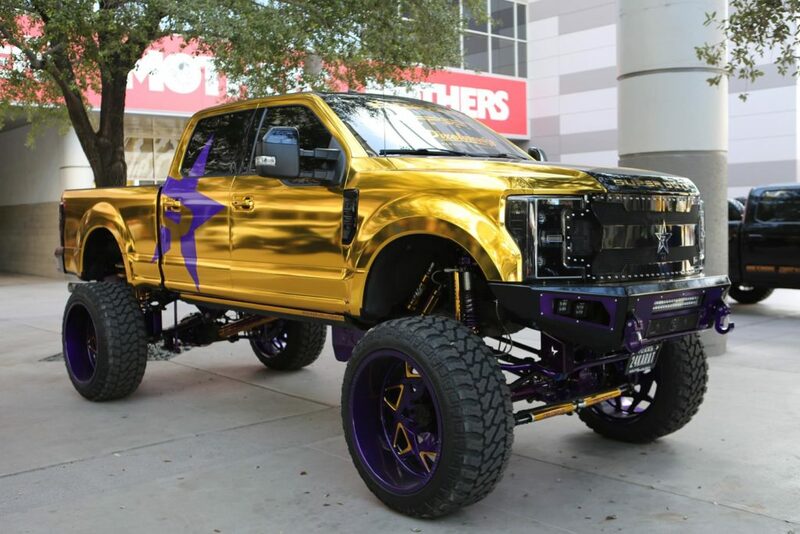 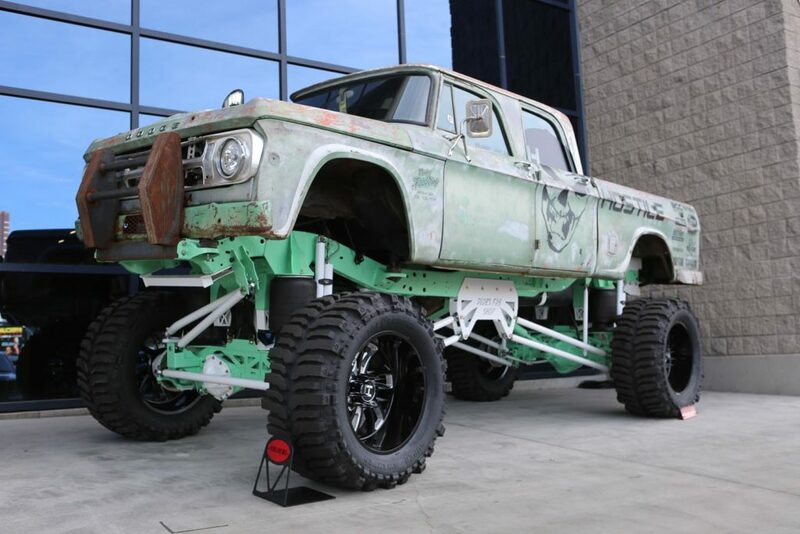 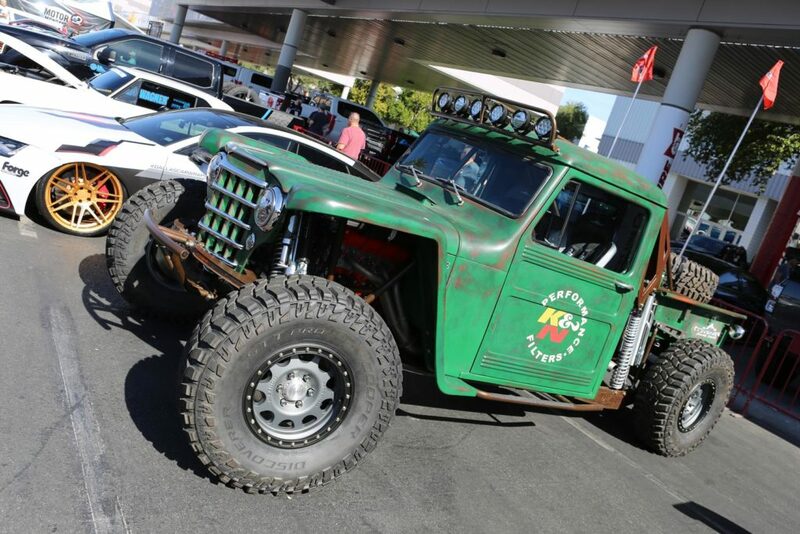 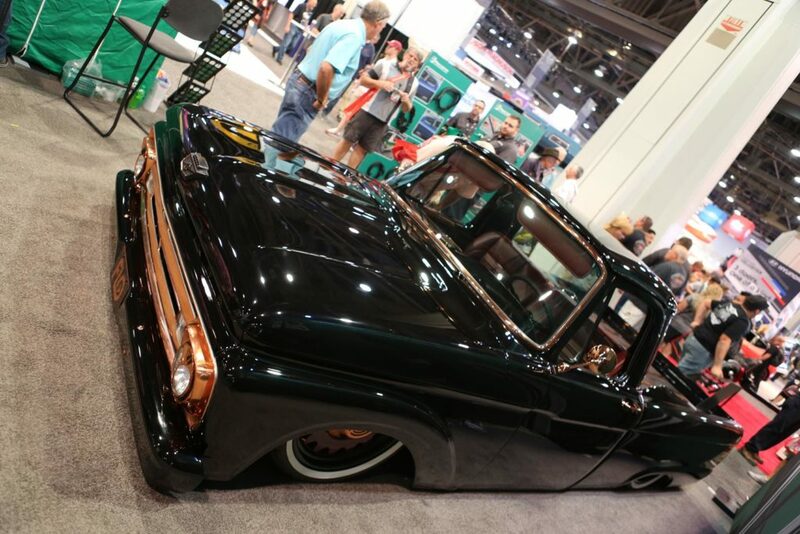 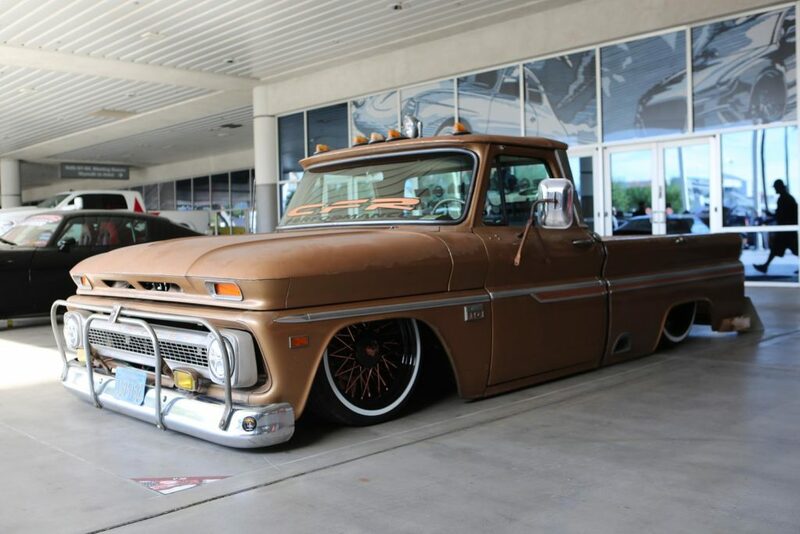 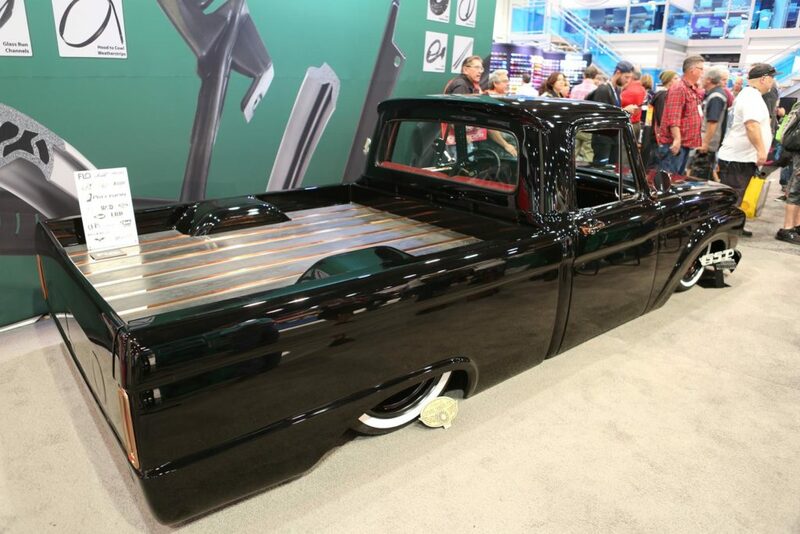 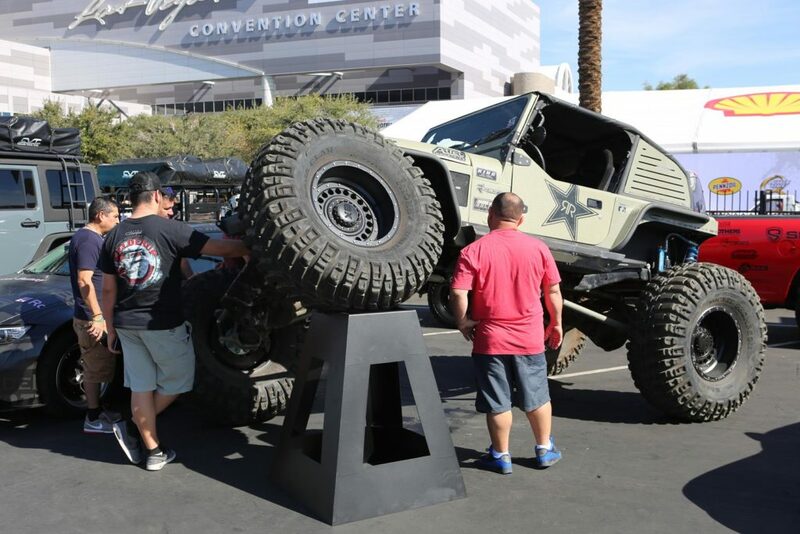 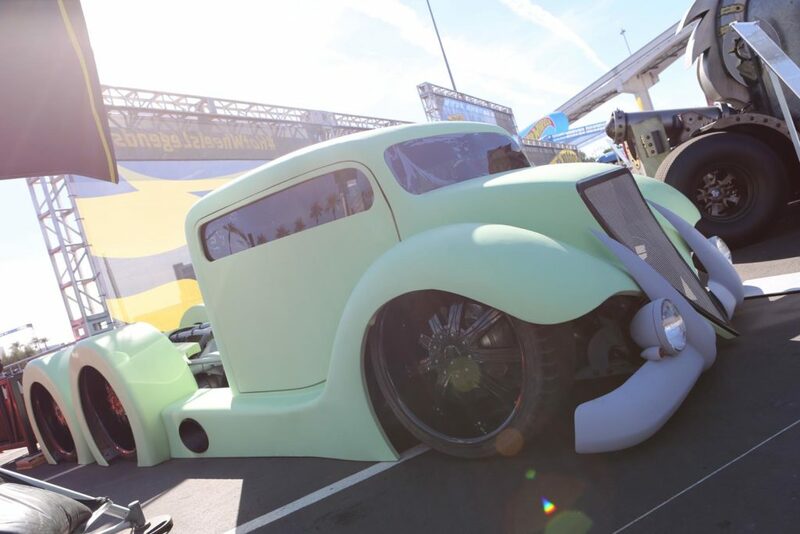 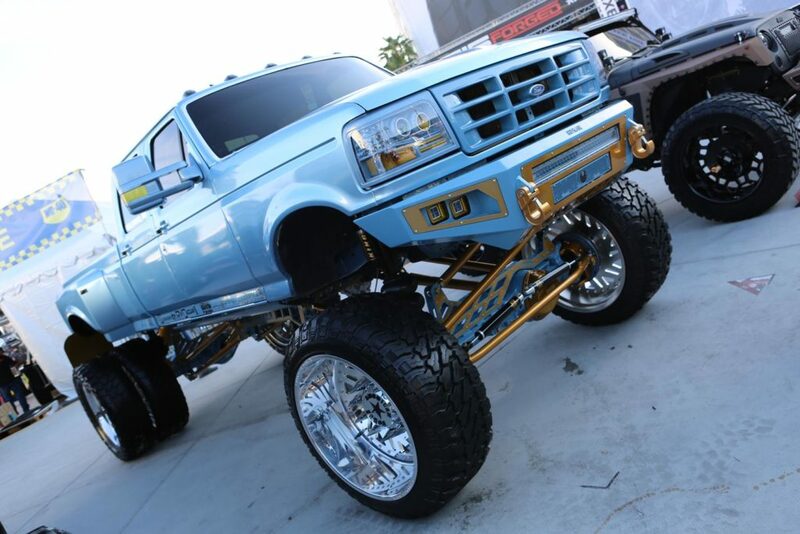 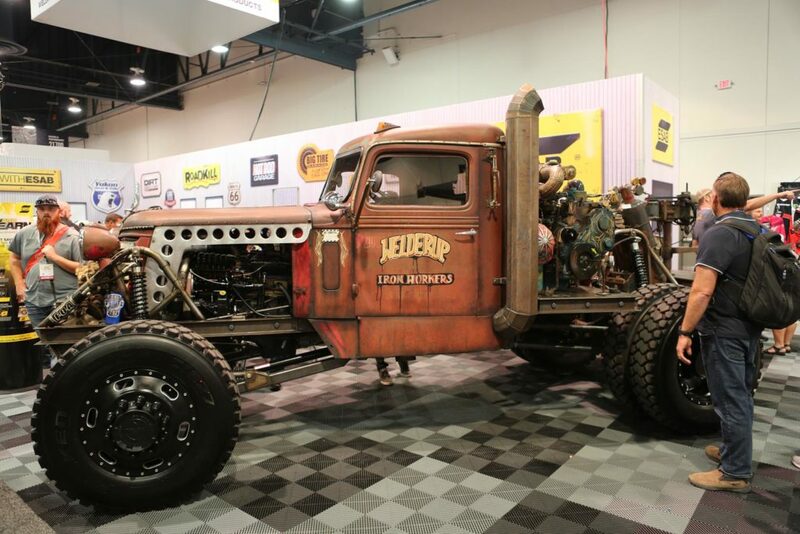 Take a walk around with MetalWorks and check out some of the trucks that grabbed our attention. 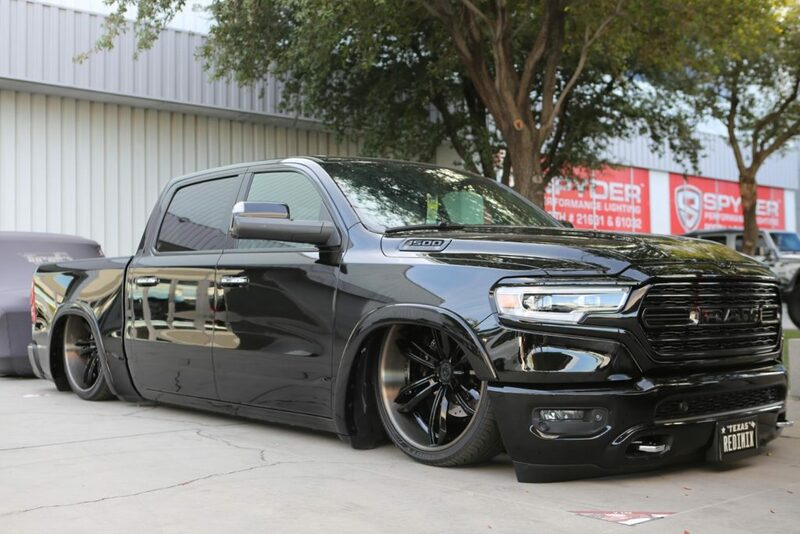 Let us know your thoughts and favorites.